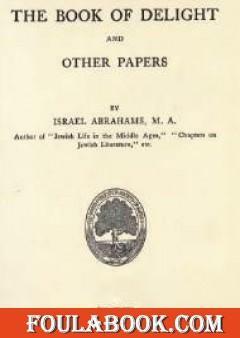 Many of the books on the subject of Kabbalah are by Occultists, and however valuable they are, tend to have their own agenda. 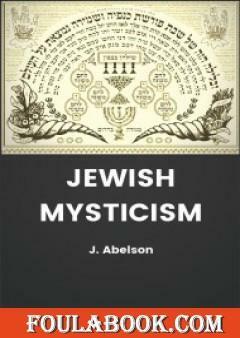 Abelson puts the Kabbalah into context as the outgrowth of a long-term evolution of Jewish mystical thought, starting with the Essenes and the Merkabah (Chariot) mysticism of the Talmundic era. 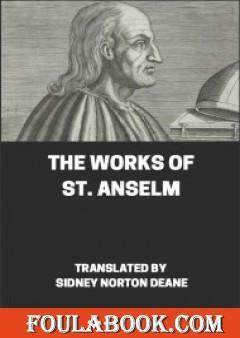 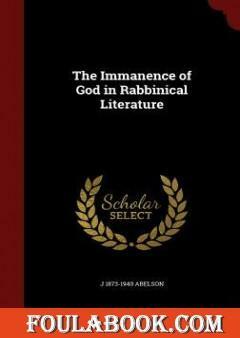 He explains how neo-Platonism, Gnosticism, Christianity and other currents influenced and were in turn impacted by Jewish mysticism. 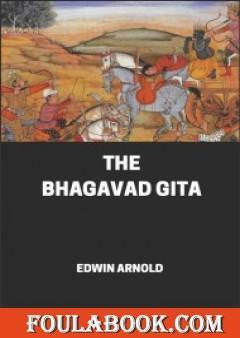 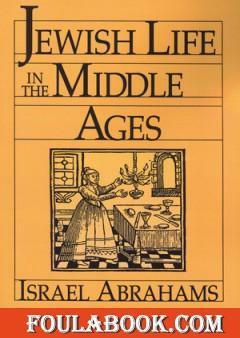 This is a great backgrounder if you are interested in the Kabbalah or Mysticism at any level.